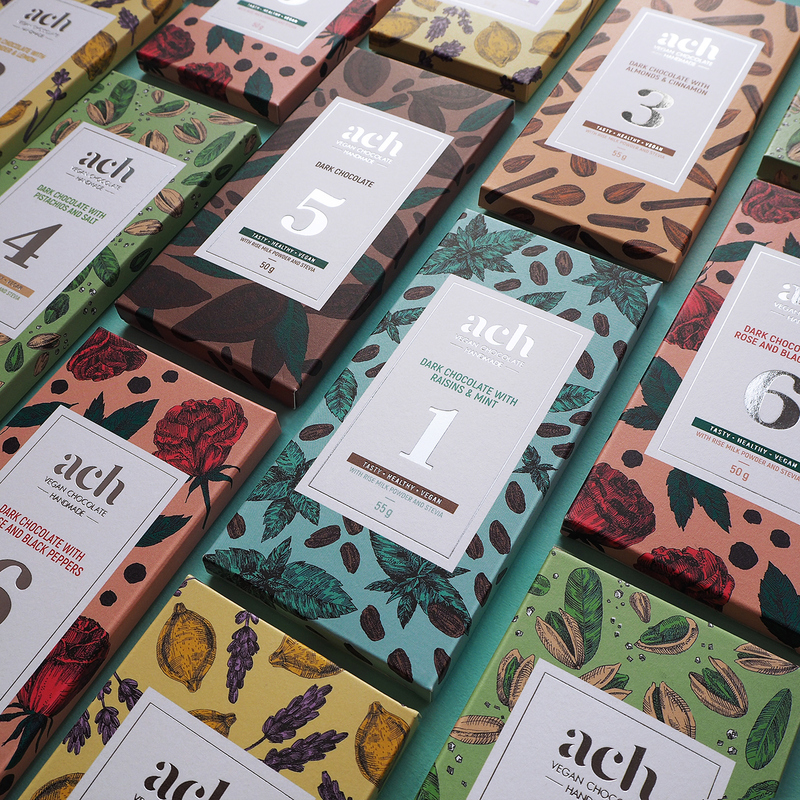 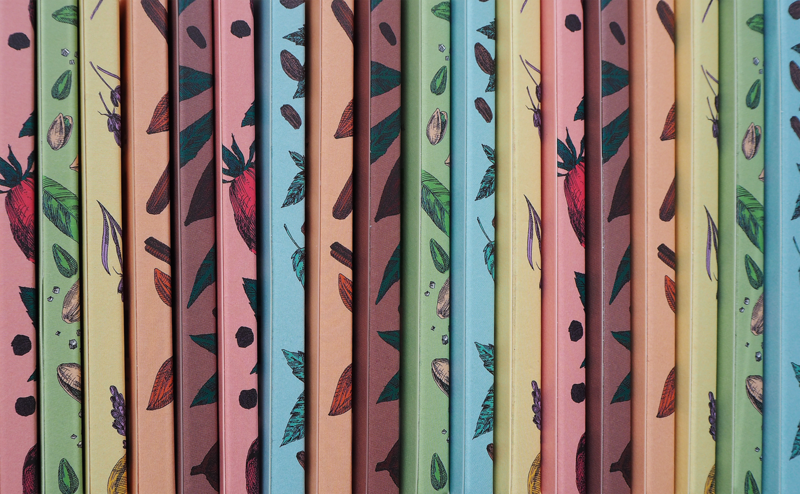 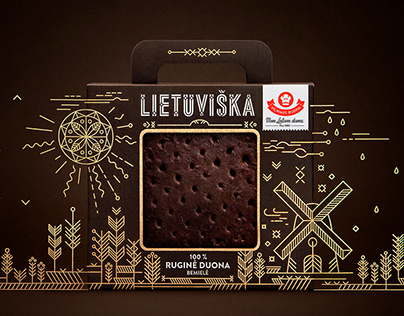 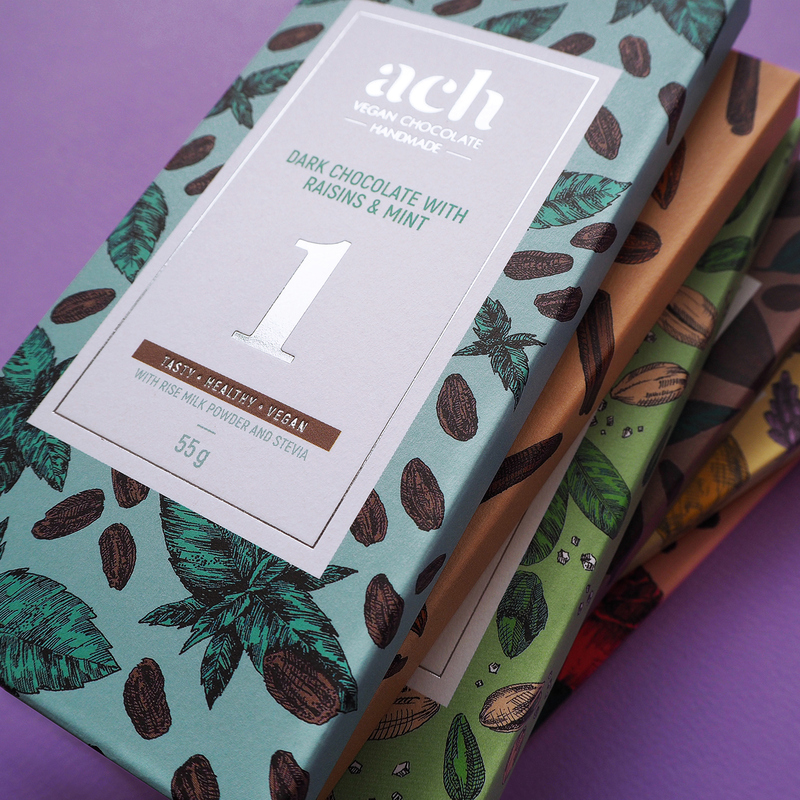 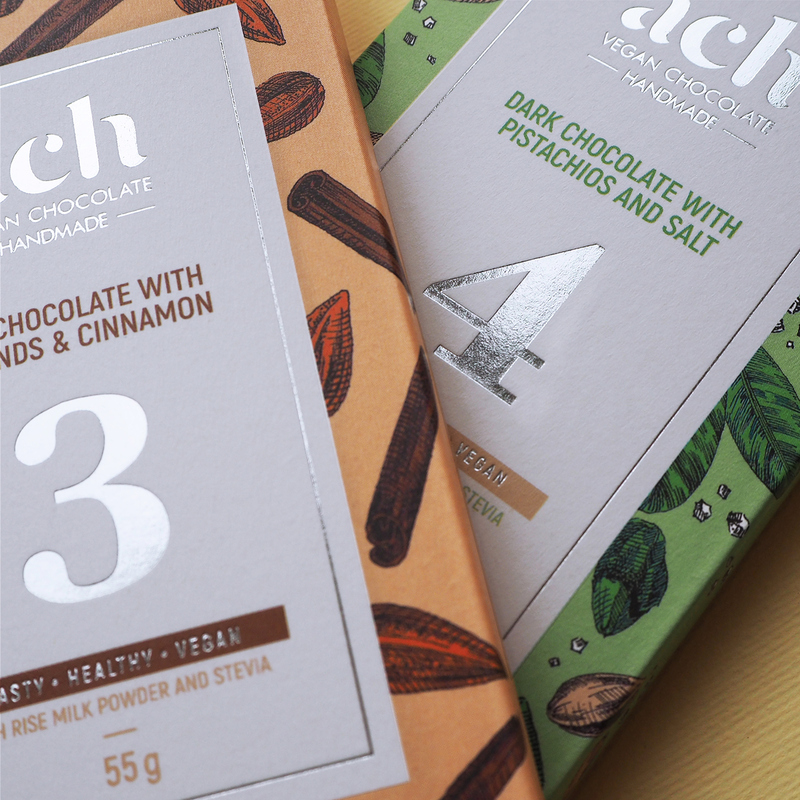 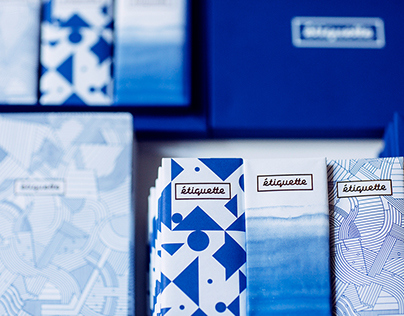 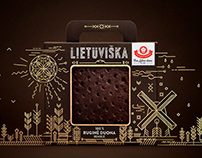 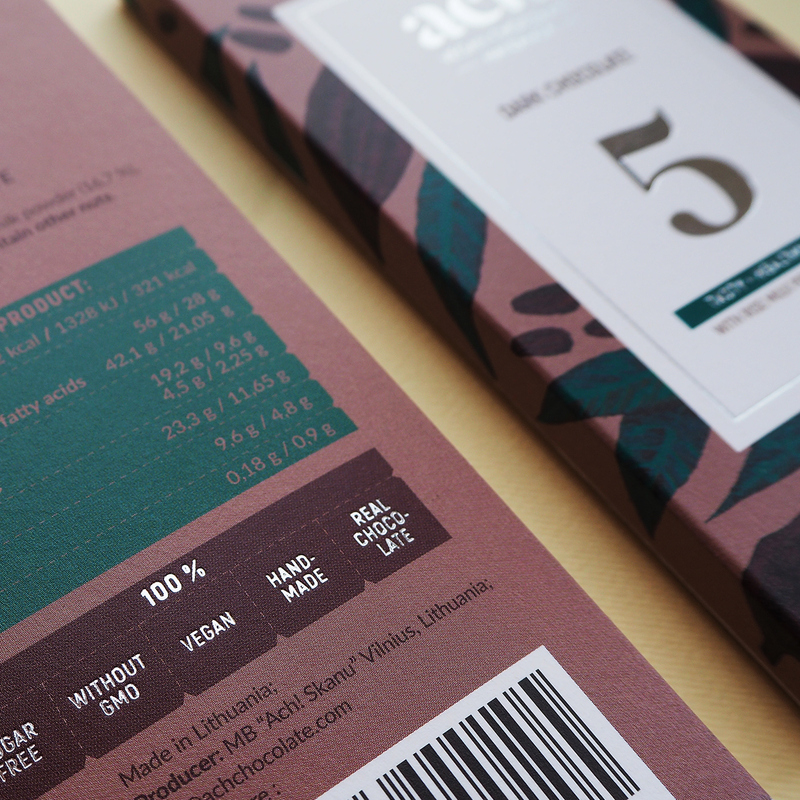 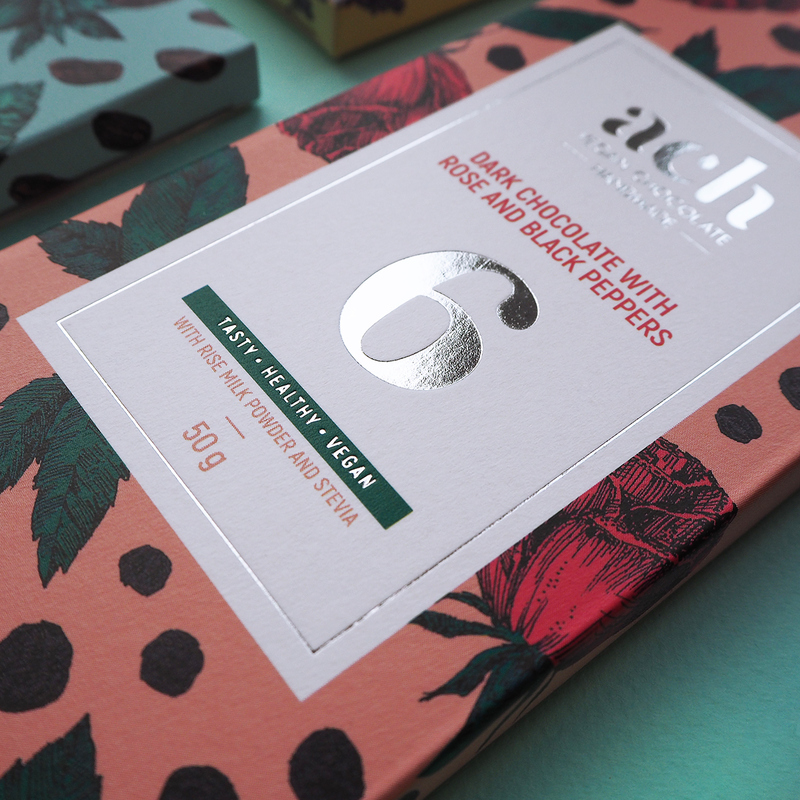 ACH is a Lithuanian vegan chocolate brand, which presents 6 unexpectingly matching tastes. 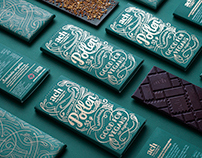 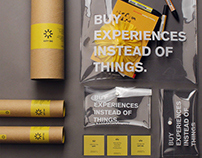 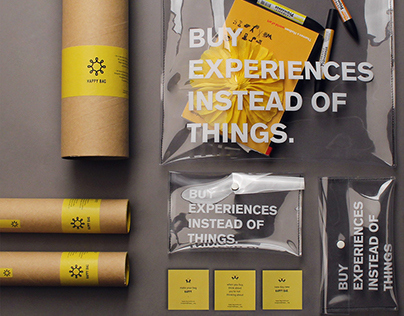 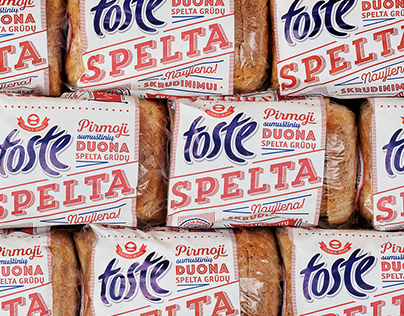 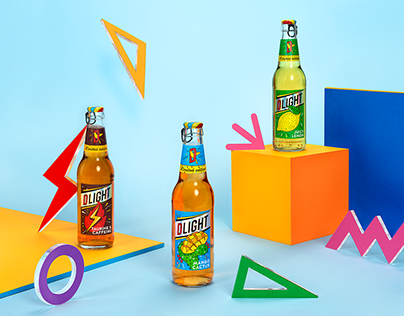 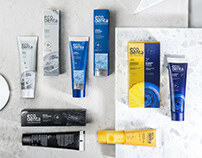 Six bright and mutually contrasty designs are supplemented with handmade illustrations. 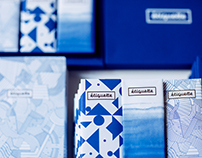 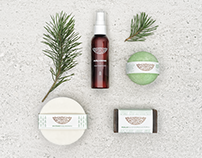 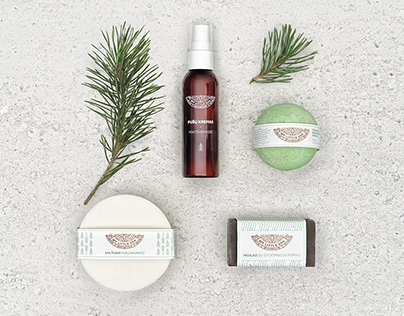 They instantly inform about the features and special matches of magnificent flavours. 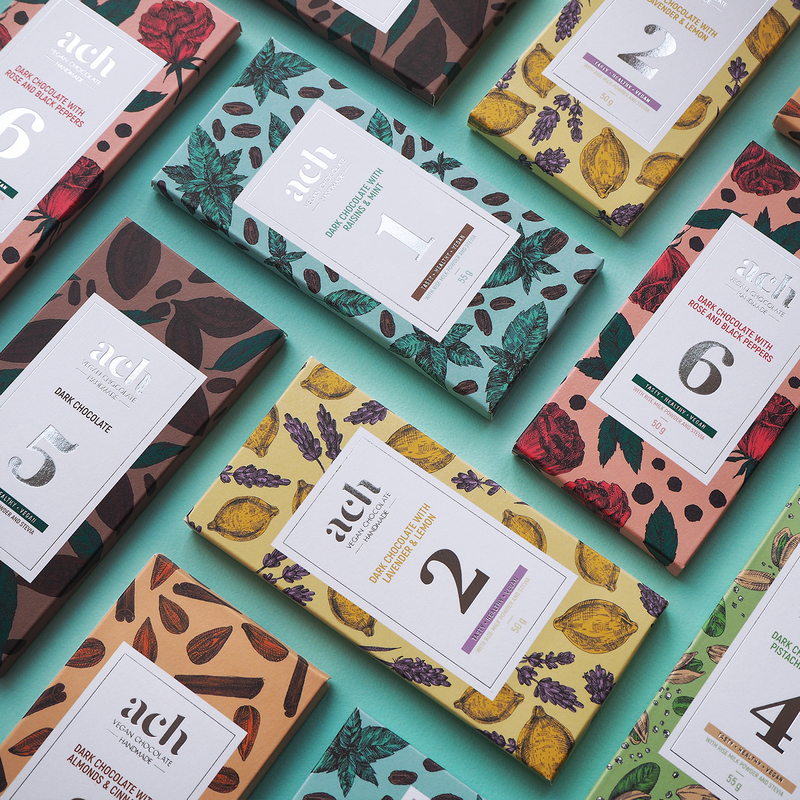 Illustrations add cosiness and honesty, which represent the true process by carefully choosing the ingredients for this chocolate. 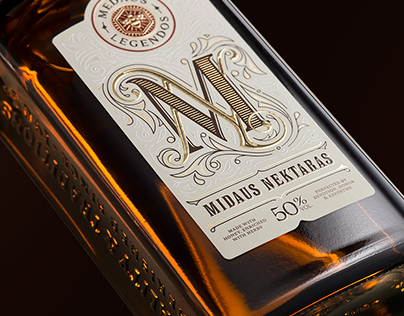 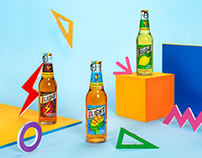 Design is supplemented with strict geometric figures, while the overall look is based on a strong structure, which emphasises the dynamics of illustrations even more. 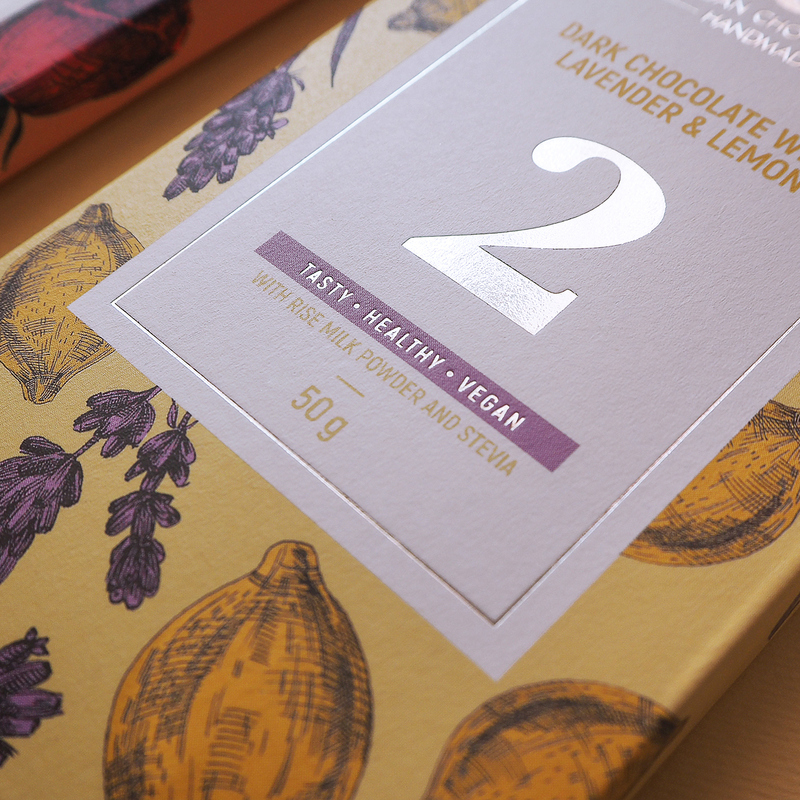 Not only colour helps to separate the flavours, but also the number of it.